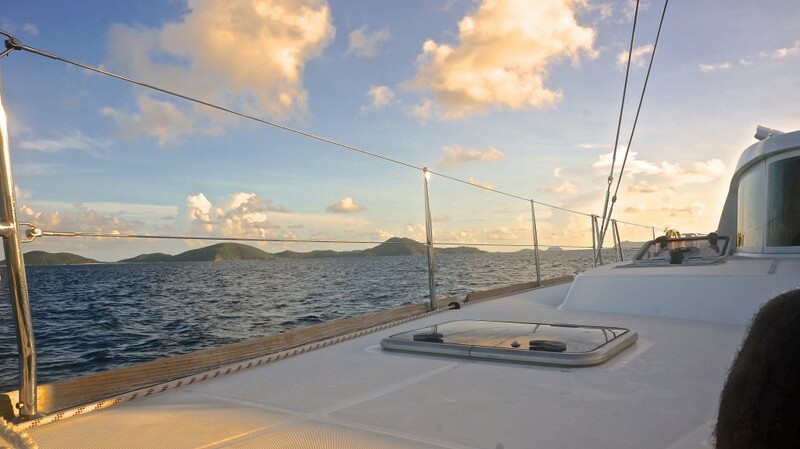 We’re Hooked on Bareboat Sailing the BVI and Think You Should Be Too! 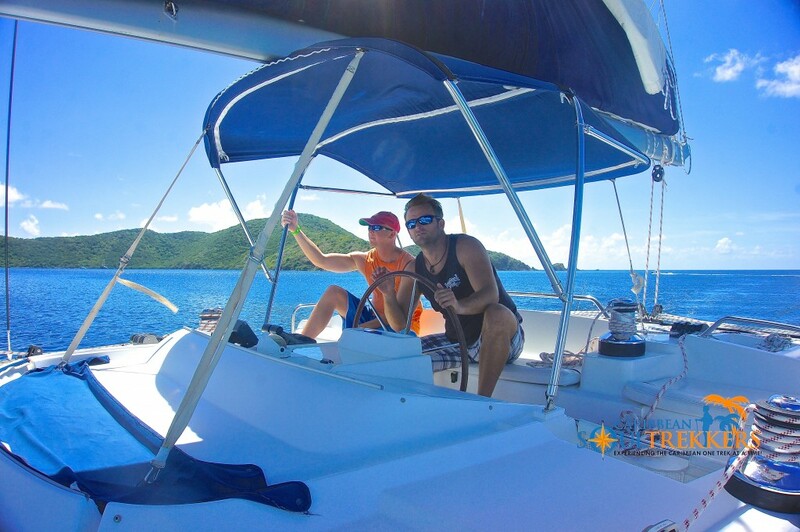 Home / Our Travel Experience / We’re Hooked on Bareboat Sailing the BVI and Think You Should Be Too! 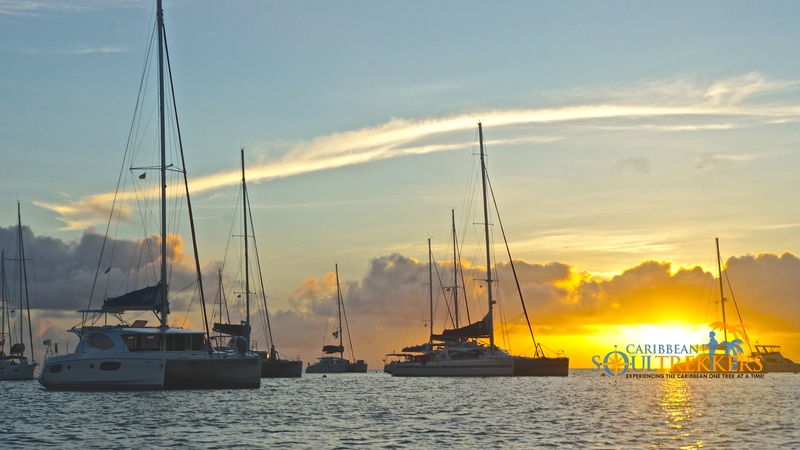 About a year ago, some travel blogging friends invited us to join their flotilla of three catamarans on a bareboat sailing excursion across the British Virgin Islands (BVI). Not knowing what to expect, we were thrilled by the idea of a new adventure. We’ve just returned and are hooked! 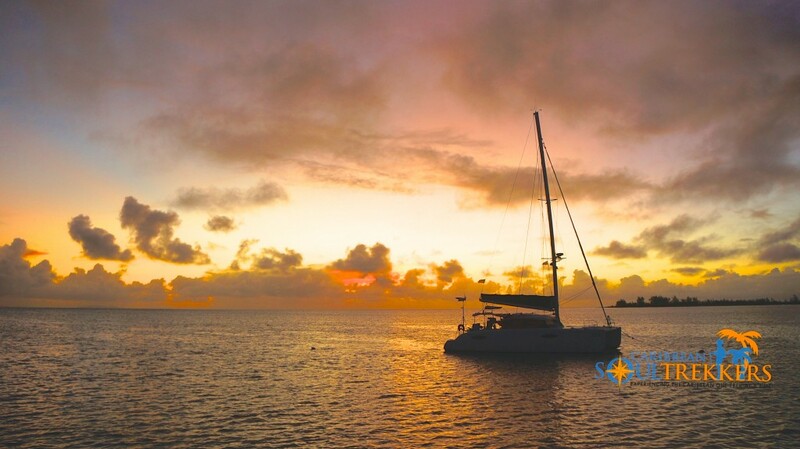 Read on to see why we and thousands of other travelers agree that bareboat sailing is the best way to see the BVI. 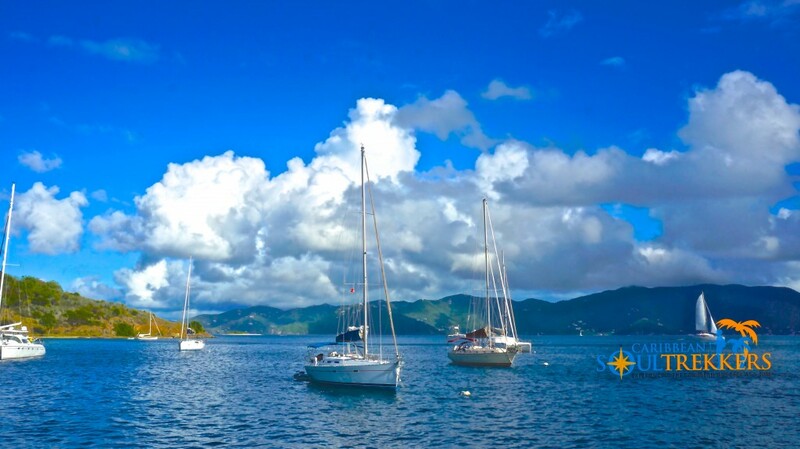 The British Virgin Islands are an archipelago of over 60 islands located about 60 miles east of Puerto Rico. Known as “Nature’s Little Secret”, they are striking clusters of green hills and valleys set in crystal-clear waters and lined by stretches of white sand beaches. Aside from their visual beauty, each island offers some of the friendliest people, freshest seafood and happiest beach bars in all of the Caribbean! 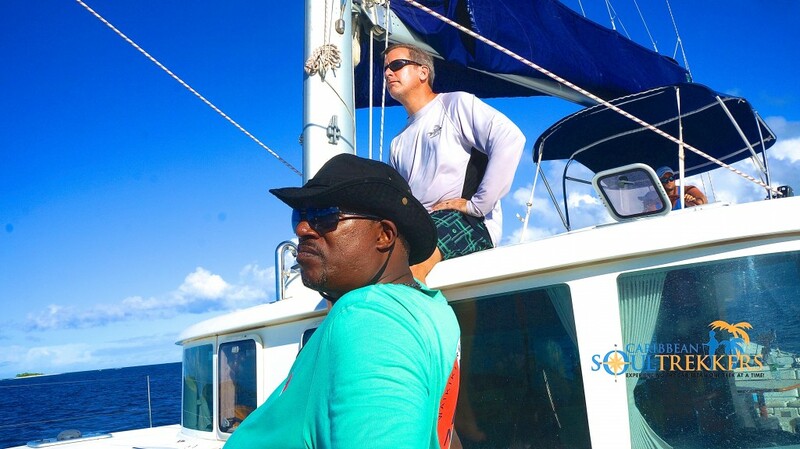 The BVI lend themselves to bareboat sailing (that is, sailing without a hired crew) for several reasons. First, the BVI lie in a manageable area 32 miles long and 15 miles wide with clear visibility from one island to the next. This makes it pretty hard to get lost. Second, regular trade winds propel ship sails and cut down on the need for powering. Third, the weather conditions in this area are quite favorable – air and water temperatures average about 80 degrees year-round and the sun shines almost every day of the year. But just because you can, why should you trek across the BVI in this way? 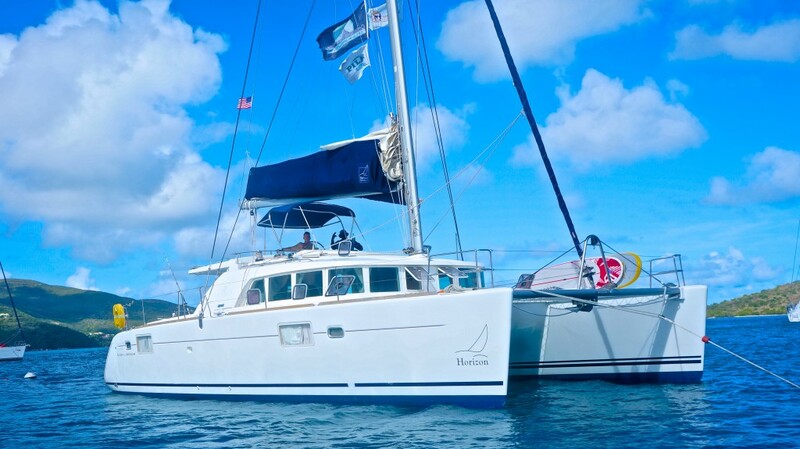 Because it’s cool to say, “A group of friends and I chartered a boat and sailed the BVI on our own”. Because nothing is more amazing than emerging from your cabin each morning to find yourself bathed in golden sunshine and surrounded by crystal clear, blue water. 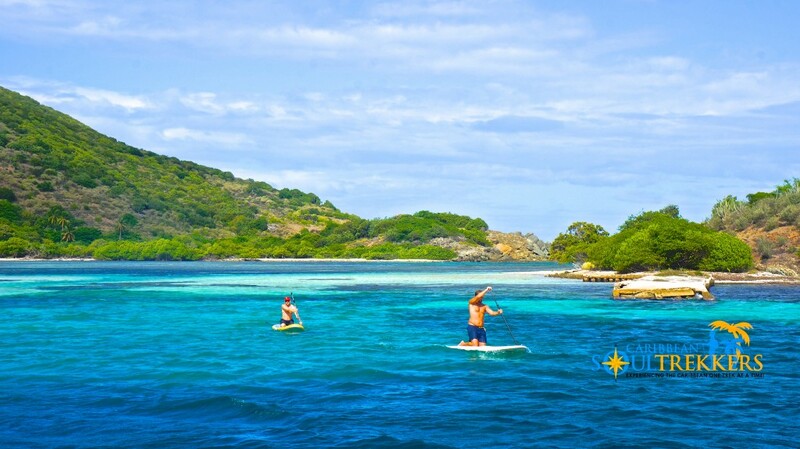 Because, at any given moment, those waters will beckon you to jump in for a refreshing dip or to snorkel or dive with a kaleidoscope of rainbow-colored fish. Because a stretch of fluffy white sand, a plate of succulent seafood and a cool glass of aged-rum are just a short dinghy ride away. Because must-see spots like The Baths, Bitter End Yacht Club, Foxy’s Taboo and White Bay in Jost Van Dyke are more easily reached by water than by land. Because the pace is leisurely and set by your group so you can stay and play at each stop for as long as your heart desires. 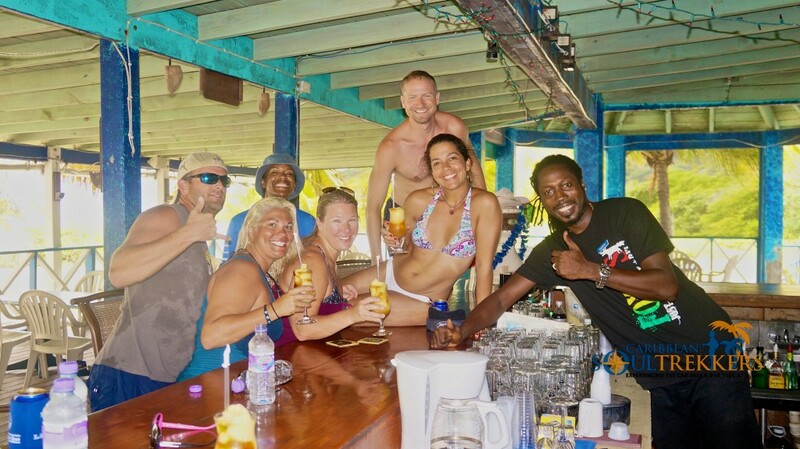 And, most importantly, because these kinds of experiences are best enjoyed with people who love the Caribbean as much as you! Even if you and your fellow shipmates start out as strangers, you won’t be once the trip ends. Thanks to our fabulous travel buddies – Rumshop Ryan, Lorri, Mike, Randolph, Tanya, Coastlines and Tanlines and the rest our motley crews from Fly Bye, Maple Leaf and Promenade – for making this an unforgettable trip! And, special thanks to our Captain, Shawn Martin, for leading Fly Bye’s voyage. 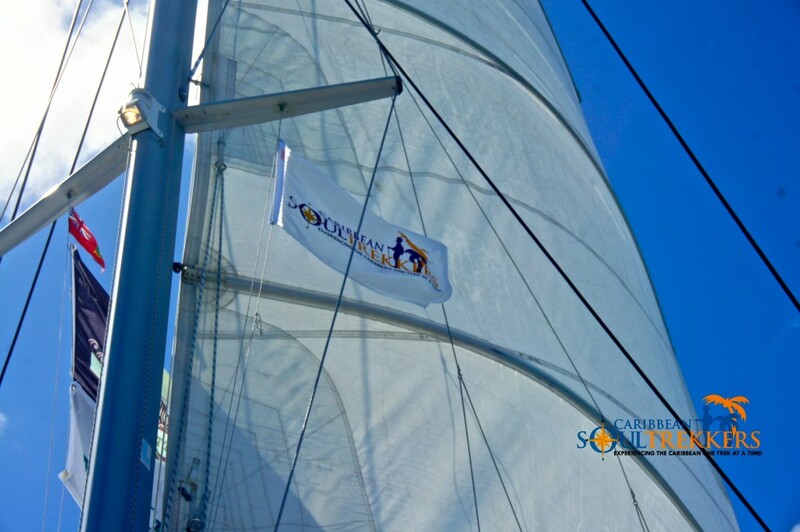 Stay tuned for upcoming posts of our adventures along the BVIs. It truly was a grand experience, one I hope we get to do many more times. 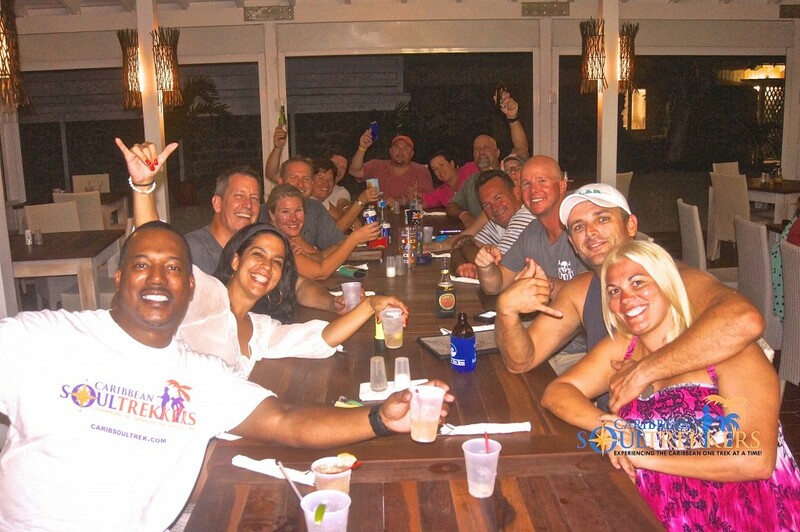 Great photos and cheers my island friends! I think we need to at least get a day sail during the Rum Festival Bahamas!